Let’s start this post with a funny story. Picture me in a small art gallery, looking at beautiful oil paintings and talking to the artist. Then picture my purse strap breaking and the strap hitting me in the mouth and my purse falling to the floor. It was awesome. And by awesome, I mean totally embarrassing. The sweet artist made sure I was OK and then asked what type of bag would break like that? Sadly, it was my beloved Kate Spade. Fortunately, my bag has a handle and I carried it out in a somewhat dignified fashion. Unfortunately, when I contacted their customer service, they let me know they no longer carried that bag but that I’d receive a full credit of the original purchase to pick out another one. I’m pretty much a one purse gal, so I’m really glad that they were so fast to offer the replacement credit as shoulder straps are far more convenient for day to day life. So here’s where all of you come in. I’ve checked out the site and I’ve come up with several potential options. I’d love to hear your opinion on which one you’d choose. Isn’t it ridiculous yet amazing at the same time? Thanks! I love #3 as well! Number two!! But the devious part of me wants you to get the flamingo, knowing it will be fall/winter soon. 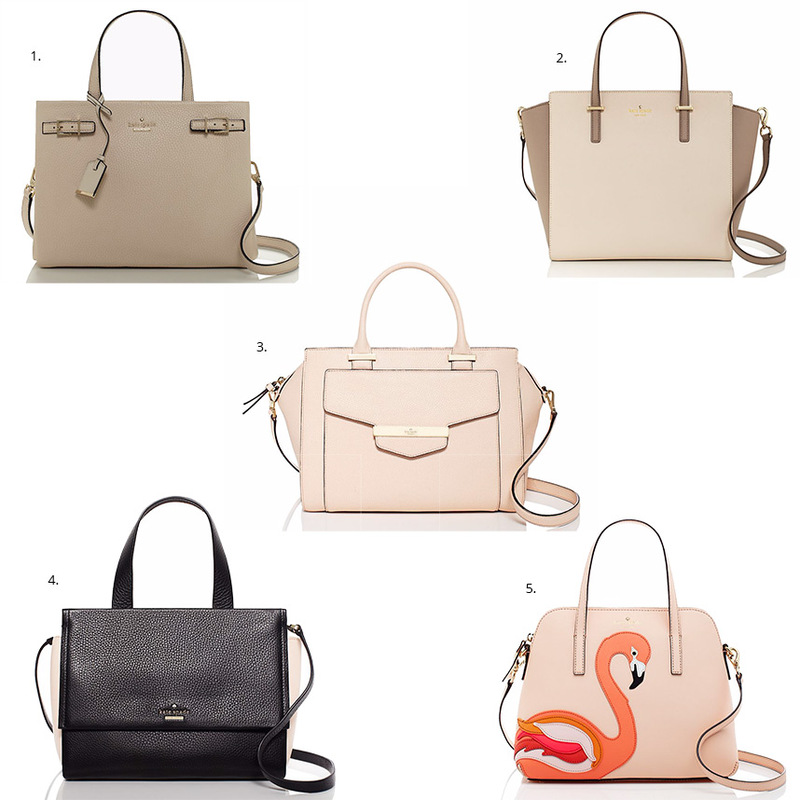 I LOVE Kate Spade, and number 3 is my fav….love love the pink! From one fashion gal to another..have a great day! I love #1. I know I would personally get bored with the flamingo, even if it is totally fun! Kate, when I first saw this my gut reaction said number 3 looks the most like Kate. But I also agree with Annie on number 2, also beautiful. Don’t do the flamingo unless it comes with a stick on of a coat that the bird can wear for fall and winter months. But if the stick on is included you should definitely buy that one. I love the 3rd bag! The pink is beautiful and practical. The outside pocket gives quick convenience for essentials like keys and chapstick! The color is bright and beautiful for spring or summer with just enough whitewash for the classy winter chic gal. Pairing it with any neutral would be easy, black, white, brown and navy are no problem! I vote the center purse! Right corner looks too much like the MK Selma bag! I would say the flamingo bag, but it won’t be trending forever! My picks would be #2 or #3! How cool that they will be replacing your bag! Your picks are so cute I don’t know how you’re going to pick just one. I would go with #2. It is neutral but has interest because it’s got two tones of the same color. love the flamingo! but i would probably go with something more neutral so it’s safer in the long run. I love number 4, but really you can’t go wrong with any of them! oh no! 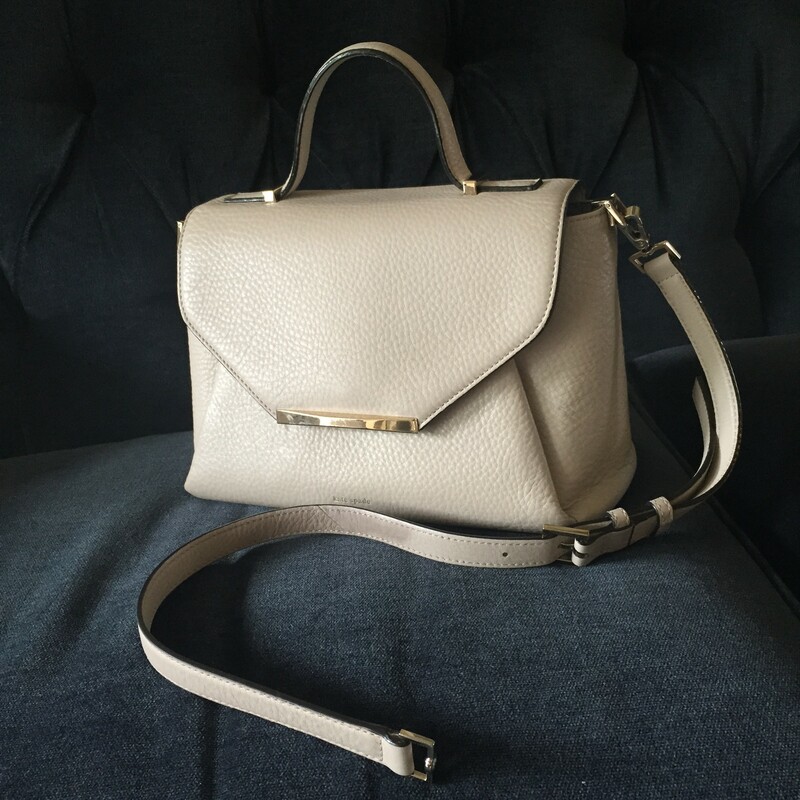 I love the flamingo bag but for a more practical neutral that can replace your last purse I would go #2!